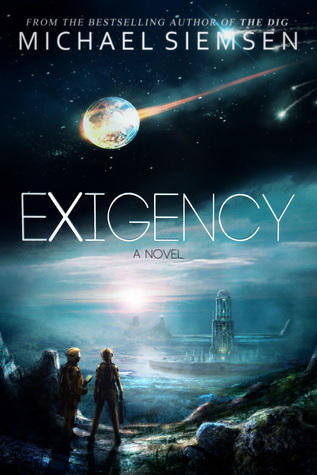 That sweet sweet new Exigency cover can finally be ogled and caressed in real life, and Goodreads is giving away two of them. 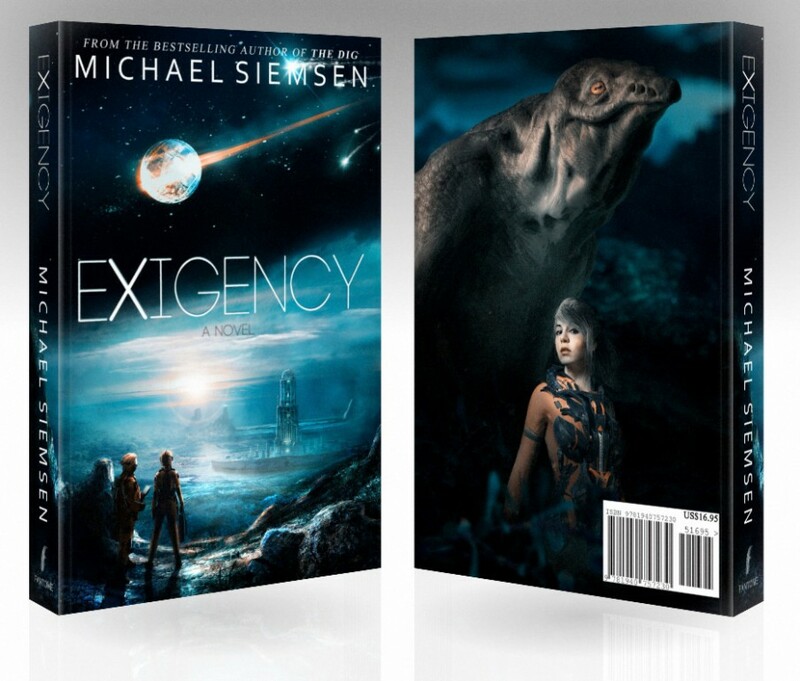 Winners will receive an autographed trade paperback (that’s the big, full-sized kind of paperback, if you weren’t aware; those little ones they used to sell on the spinny racks are called “mass market paperbacks”), as well as a free e-book copy in their preferred format (Kindle or ePub). Oh wow Michael, that’s a wonderful new cover, thanks for the contest too!